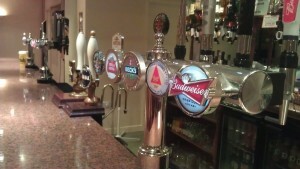 The club has a fully licensed bar which boasts a wide variety of drinks at very competitive prices. 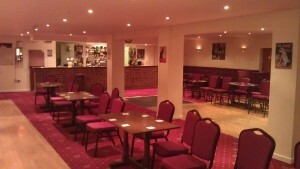 The lounge area can accommodate around 40 people and has direct access to the bar. 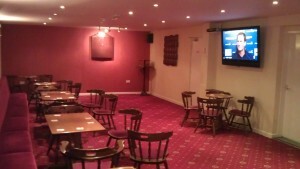 It is the ideal place to relax and watch some live sport on the 60-inch plasma TV. 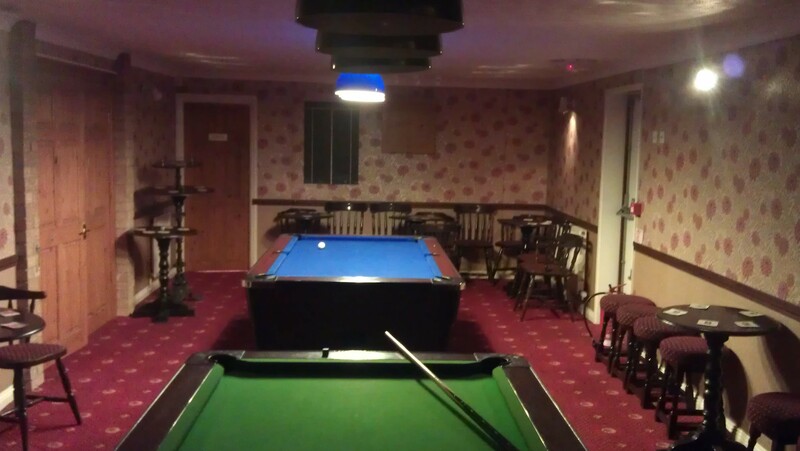 Towards the back of the club is a pool and darts room featuring two pool tables and two darts boards. 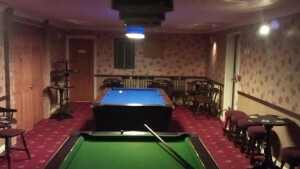 A game of pool costs just 30p and it is home of the pool league which takes place here weekly. 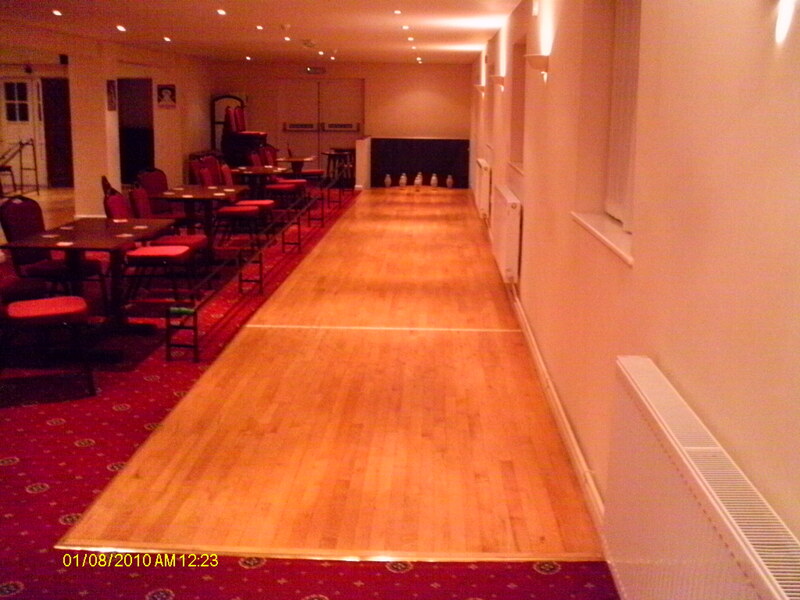 The main hall provides a venue for live entertainment (free to members) on Saturday nights, as well as an occasional family night when members children are welcome. 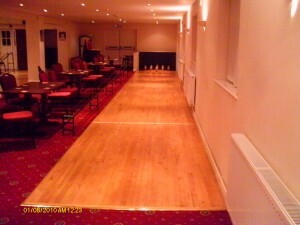 The main hall has 2 skittle alleys and is laid out for skittles during the week. We have a club inter-league with seventeen 6-a-side teams playing from Monday-Thursday and four 12-a-side teams who play in the Calne & District league on Fridays. 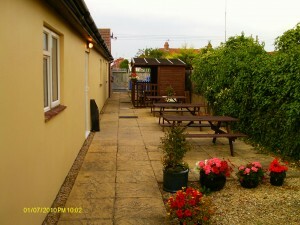 To the side of the club is an enclosed patio area with benches perfect for summer evenings. There is also a small hut where smokers can shelter from the rain.